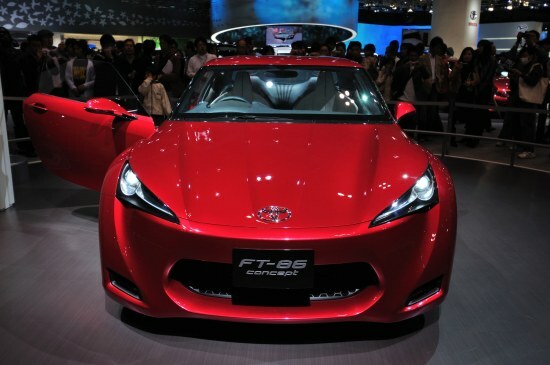 Home » Forums » News & Appearances » General » Shows & Contests » Tokyo Motor Show 2009, the debut of Toyota FT-86 concept! Tokyo Motor Show 2009, the debut of Toyota FT-86 concept! 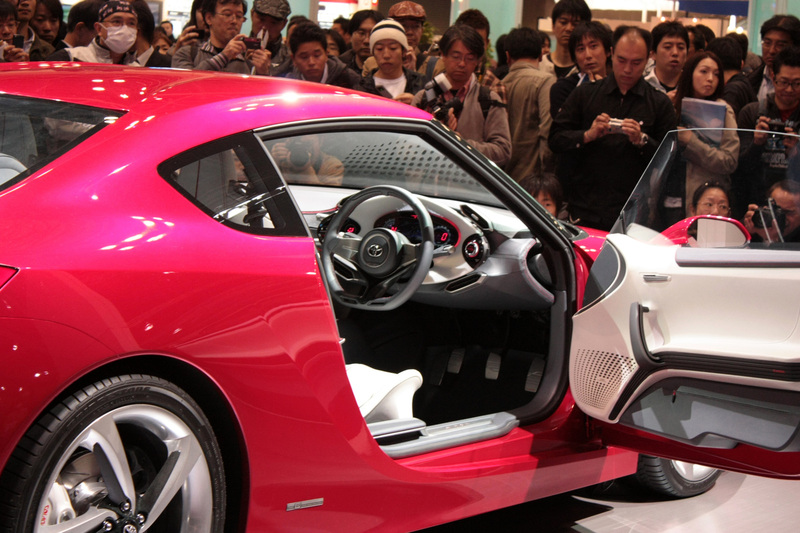 Tokyo Motor Show 2009 that is held from October 24 to November 4, 2009 was incredible. 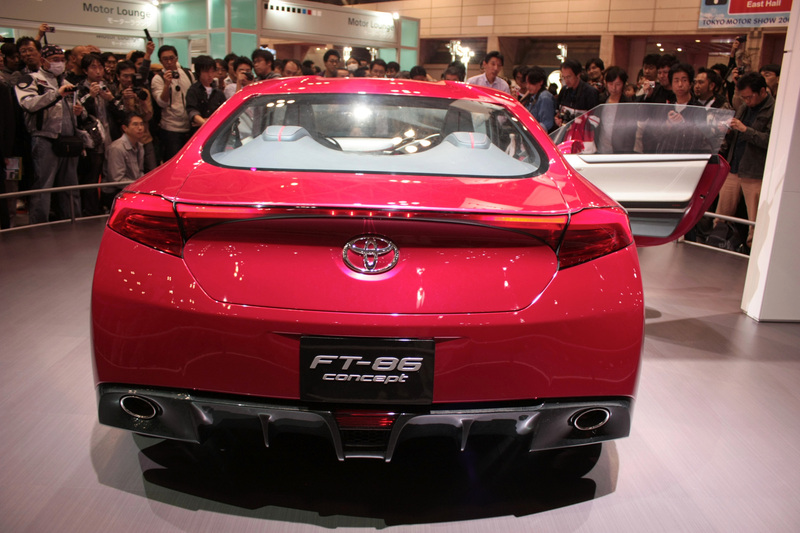 Of course it was because of the Fuji industries - Toyota FT-86 concept and Lexus LF-A. 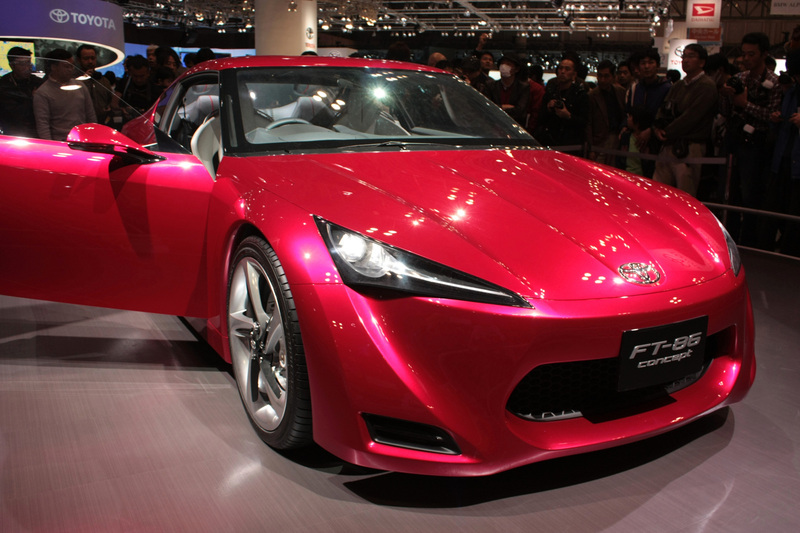 At the Tokyo Auto Show, Toyota drew back the covers on its new compact sports car concept, the FT-86. Using a Subaru engine, it has long been rumored that the rear drive car would also be sold as a Subaru, with with an all-wheel drive layout. Now word comes that Suabru’s high-performance STI division is planning a version of the car. Using a Subaru engine, it has long been rumored that the rear drive car would also be sold as a Subaru, with with an all-wheel drive layout. 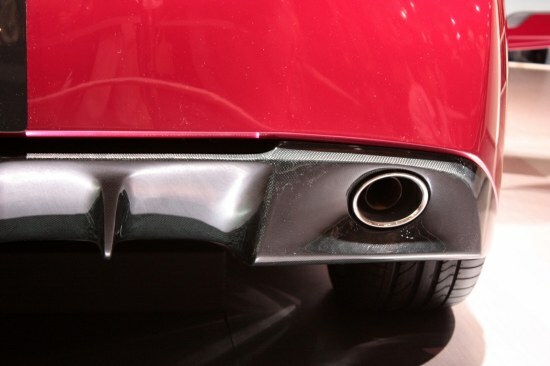 Now word comes that Suabru’s high-performance STI division is planning a version of the car. According to AutoExpress, the STI version would offer a larger naturally aspirated (rather than turbocharged) boxer engine. 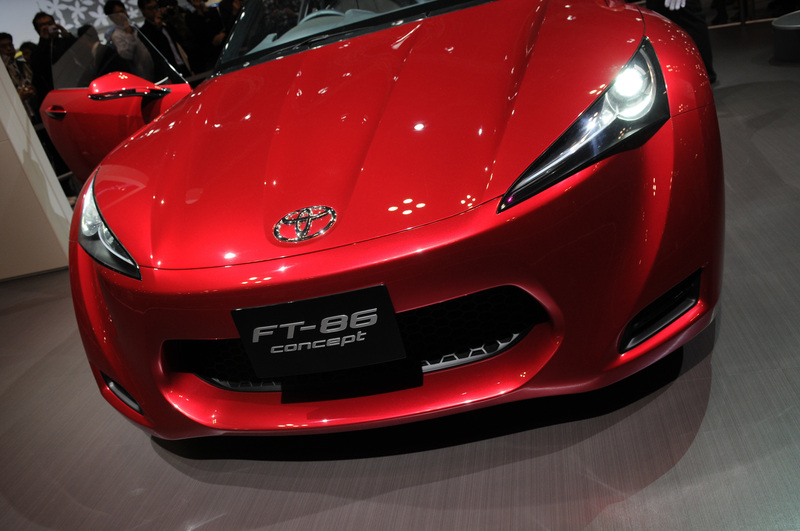 Currently the FT-86 (aka the Toyobaru) uses a 2.0-liter four-cylinder that is rumored to make around 200-hp. 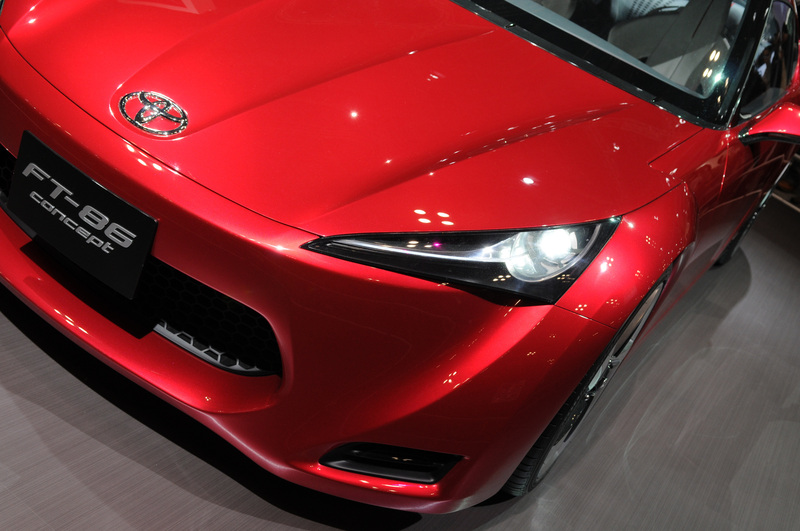 The 2.5-liter motor would push the output closer to 250-hp. An STI version would also get a set of big wheels, flared fenders, a firmer suspension, better brakes and some race-inspired interior treatments. 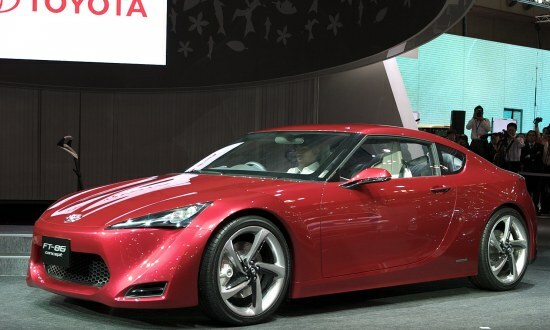 We don’t expect the production Toyota model to debut until the Geneva Auto Show in March, with the Subaru probably a year behind that. We got new videos from Tokyo motor Show 2009, can someone translate from Japanese what they`re saying? This video has even more information. can some one translate?